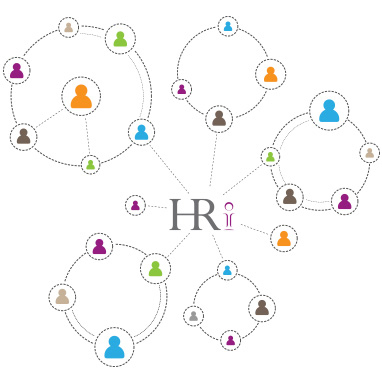 At HR Initiatives Limited we believe that the small to medium sized business is uniquely positioned to capitalize on employ engagement and to motivate, retain and develop their staff as their business grows. Having worked with small to medium sized businesses for over ten years we have developed, adapted and implemented a range of development and engagement tools that are ideally suited to this market. Listen to sound clip: Your browser does not support the audio element. HR database, (Via BreatheHR) online portal with a holiday booking and sickness absence recording system , upload employee documents, etc. We can also recommend associated services such as auto-enrolment compliant Payroll Services; Occupational Health services, Health and Safety Services through our network of associate providers to give you a complete solution for all your HR needs.